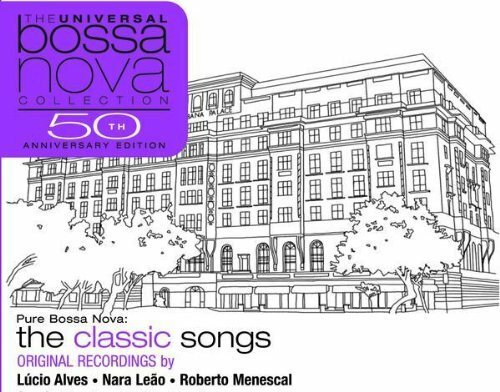 Released in 2008 to commemorate the 50th anniversary of bossa nova's Brazilian origin, Pure Bossa Nova: The Classic Songs is a 14-song collection of some of the most widely recognized songs in the genre. The distinctive mix of samba and jazz was developed in Rio de Janeiro in the late '50s, gaining worldwide popularity thanks to artists like Antonio Carlos Jobim, Sergio Mendes, and Gal Costa, all of whom are featured here. Other collections in the Pure Bossa Nova series include Bossa Love Songs, Instrumental Bossa Nova, A Different Beat, and many others.